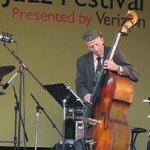 Chris Amberger’s dexterity on the bass has travelled wide and deep. 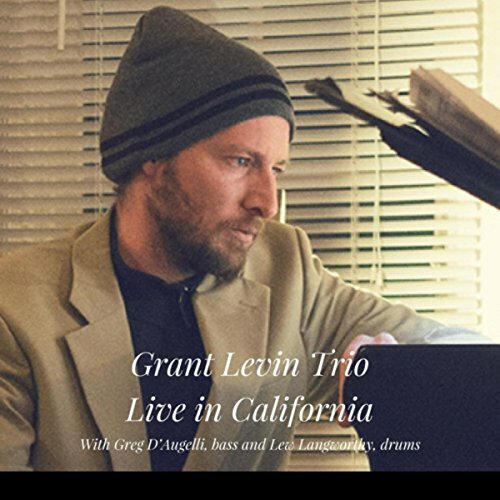 He plucks and bows a variety of acoustic basses, as well as electric, freshly and skillfully exploring jazz, funk, blues, pop, and classical with an ebullient stage presence. 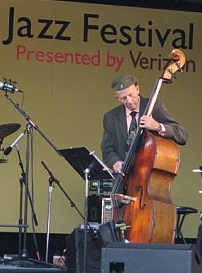 Starting his career with a Downbeat scholarship to Berklee College of Music, awarded NEA composition grants and nominated for several Best Bassist Awards, Amberger continues to play jazz festivals, clubs, and recording dates as a leader or a sideman. 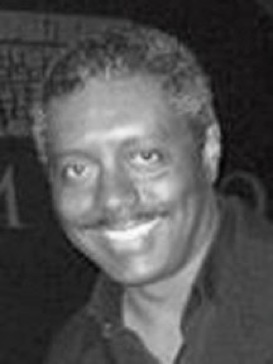 Drummer Mark Lee has a wealth of experience performing on the San Francisco/BayArea music scene. He has backed vocalist Ernestine Anderson, Freda Payne, Charles Brown, Mary Lou Henner, Stephanie Powers, The Pointer Sisters and many more. He is also very active on the instrumental music and musical theater scenes. 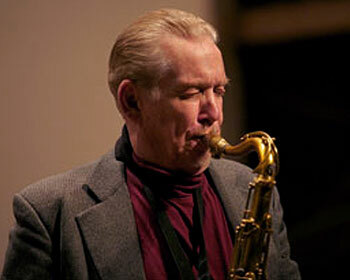 Noel Jewkes is one of the premier saxophone players in Northern California. 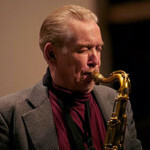 He has worked in the San Francisco Bay Area for over 35 years, and has earned a distinguished reputation with lovers of Jazz music. 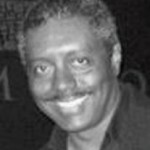 Noel has recorded with Jon Hendricks, Wesla Whitfield, Mary Stallings, Paula West, Mike Greensill, Lavay Smith, Bill Bell, Mimi Fox, Graham Bruce, Bobbe Norris, Larry Dunlap, Larry Vuckovich, Pat Yankee and Jerry Hahn, as well as his own ensembles.